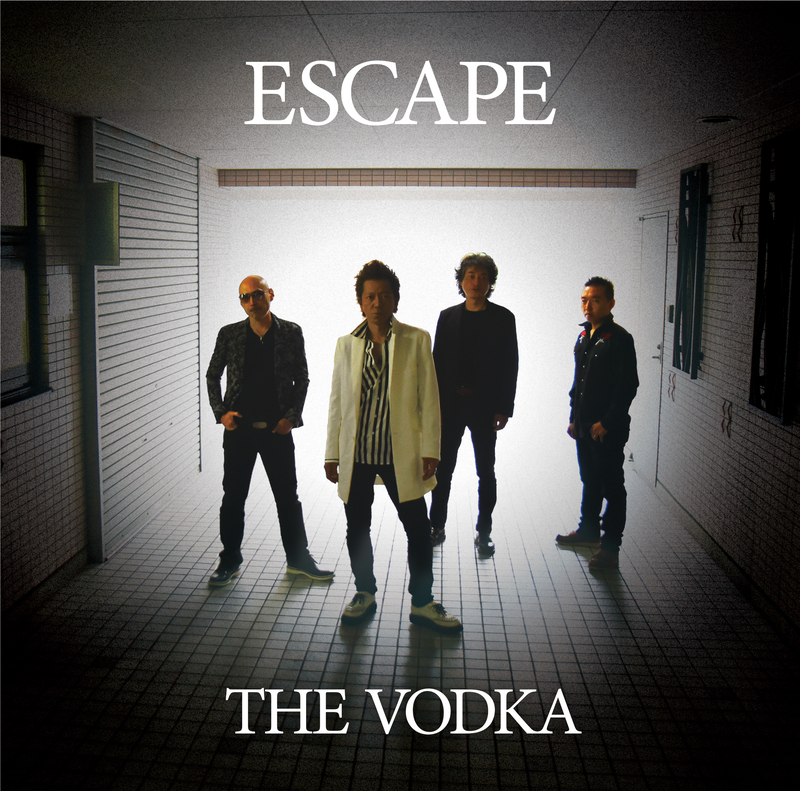 THE VODKA New ALBUM “ESCAPE”2018.11.21 発売! 12. Ride on ! Hold on Blues !